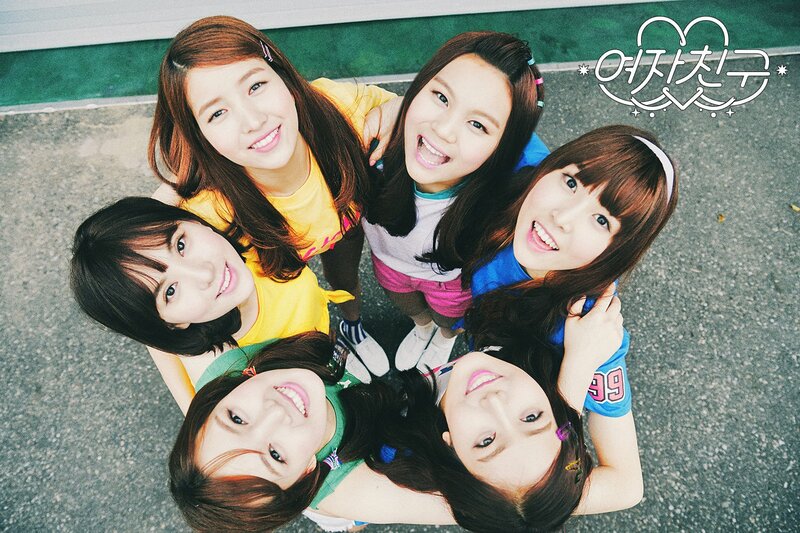 GFRIEND shows their youthful and refreshing charms in new teaser images for 'LOL'. The teaser images were revealed through the group's official SNS on June 30th. According to the hashtags, these are for 'Laughing Out Loud' version, which means they might go for a different concept for 'Lots of Love' as well. 'LOL' will be released on July 11th.